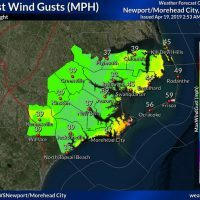 The Outer Banks will begin to feel the effects of Hurricane Sandy tomorrow and conditions will steadily decline over the weekend as the storm passes offshore of the barrier islands. 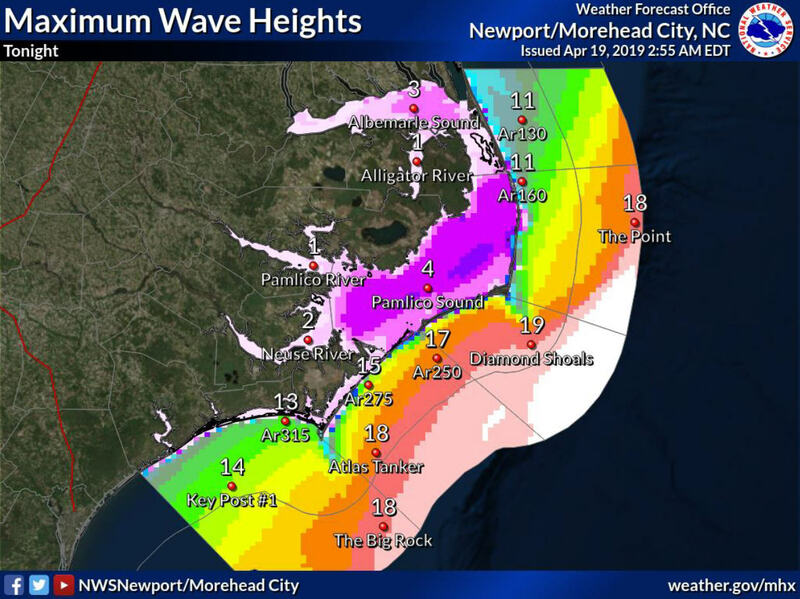 Though the wind will not really get wound up until late on Saturday, the high seas offshore will possibly threaten Highway 12 earlier than that. Overwash is possible, especially at high tide, which is at about 6 a.m. and 6 p.m. on Saturday. 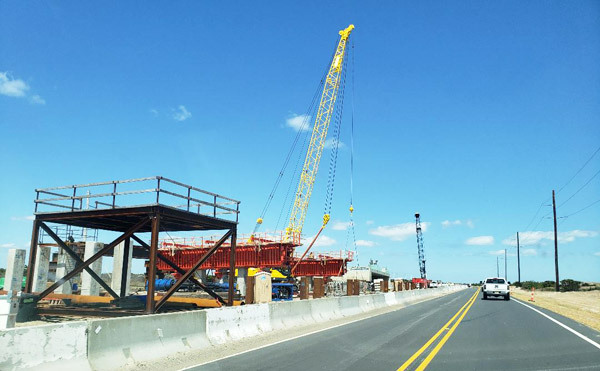 Travel to and from the Hatteras Island will become more tenuous as the weekend progresses. Sandy has continued to perplex meteorologists, but the models came into more agreement today. Still, however there are uncertainties about how close the storm will come to the Outer Banks and when it will curve northwest and make another landfall, which will probably be in the mid-Atlantic or New England. 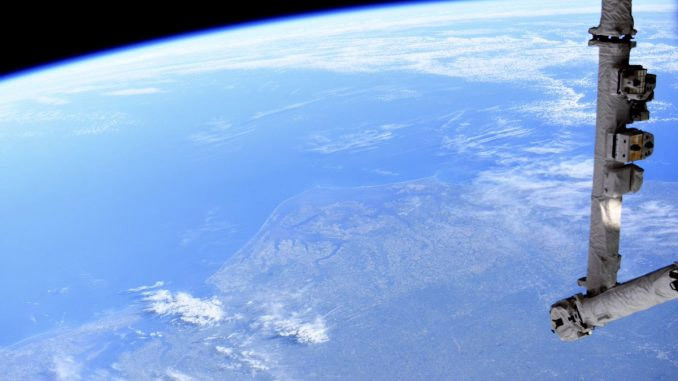 However, forecasters warn that Sandy will transition from a tropical storm with the high winds tightly wrapped around the center, to a hybrid and then an extratropical storm with a much larger wind field. We could continue to feel the effects of Sandy well into next week. On the Outer Banks, clouds will thicken on Friday, the wind will begin to pick up, and showers will move in over the coastal areas. Seas just offshore will be 6 feet, building to 9 in the afternoon. There will be a high risk for rip currents. By Saturday night and into Sunday, tropical storm conditions are possible. Rain will be heavier, wind will pick up to gale force – over 34 mph – and then to storm force – more than 50 mph. 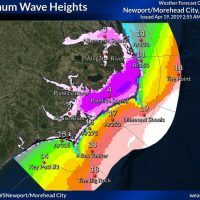 By Saturday night and into Sunday, seas are forecast to be 21 to 22 feet north of Cape Hatteras. 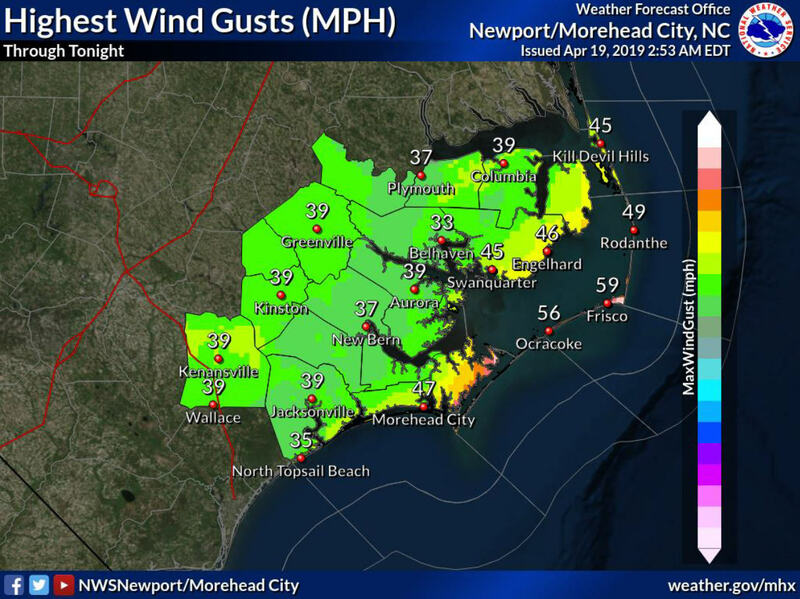 According to Dare County Emergency Management, moderate soundside flooding of 3 to 4 feet will probably occur on Monday and into Monday night as the winds shift to the northwest. And it will continue to be windy well into the first of the week. 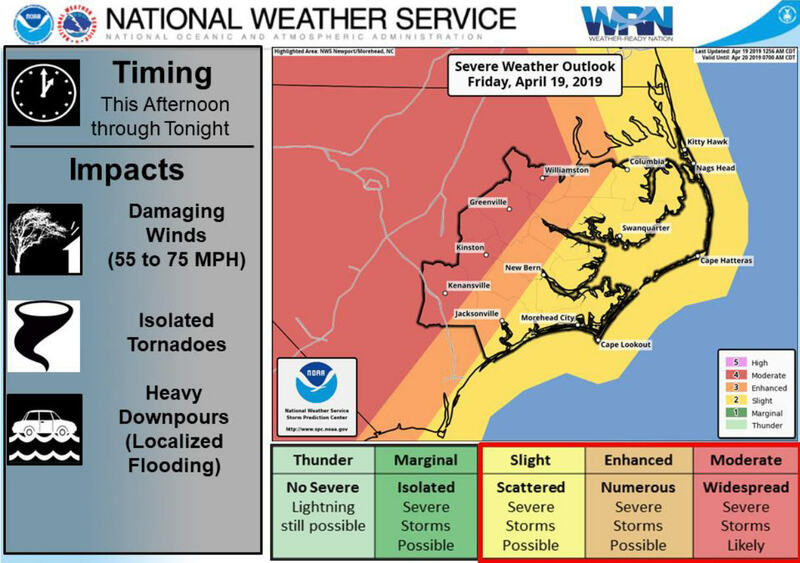 So far it doesn’t look as if there will be any evacuations, but Dare County is advising residents and visitors to take precautions. 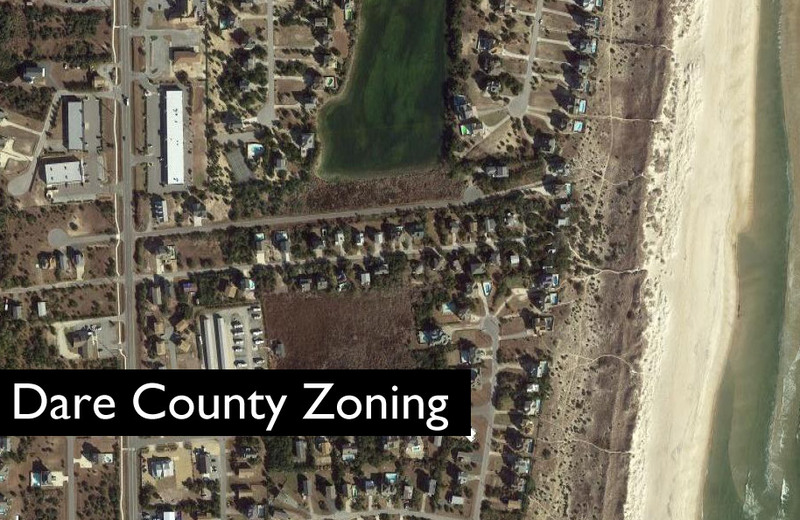 Today, rental management companies were preparing empty cottages for the storm and some were moving guests out of harm’s way on the oceanfront in areas prone to flooding. Some were advising current renters and next week’s new arrivals that there could be problems getting onto or off the island. 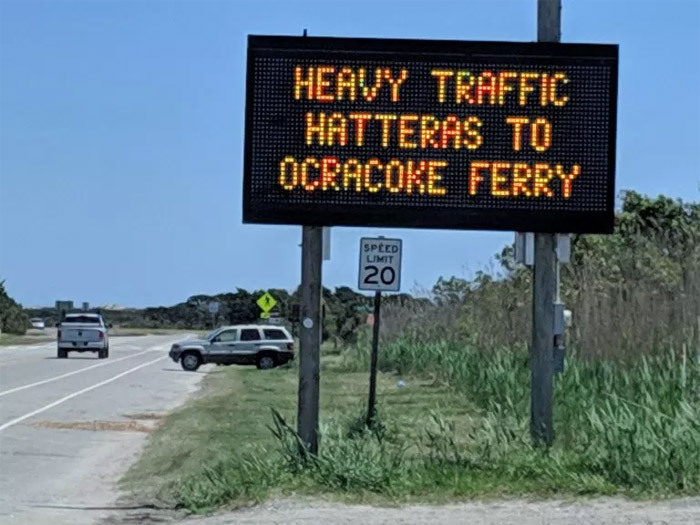 The first annual Blackbeard’s Pirate Jamboree, which was scheduled to begin tomorrow night on Hatteras and continue Saturday and Sunday on Ocracoke, has been postponed. Organizers hope to reschedule it, perhaps next weekend. Several hundred anglers are on Hatteras for the North Carolina Beach Buggy Association’s Red Drum Tournament. 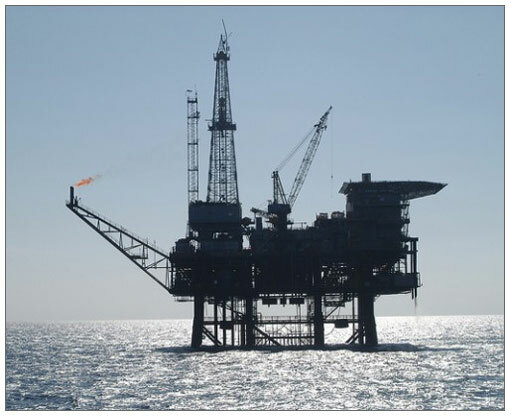 It is scheduled to end Saturday afternoon with an awards dinner Saturday night, and a spokesperson said no decision has been made yet on whether it will end earlier. 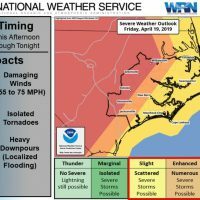 Dare County will continue to issue bulletins on its emergency management web page throughout the storm. The next advisory will be 9:30 a.m. on Friday morning. You will find this page at http://www.darenc.com/emergencymanagement/. And you can sign up to get an e-mail each time the page is updated. 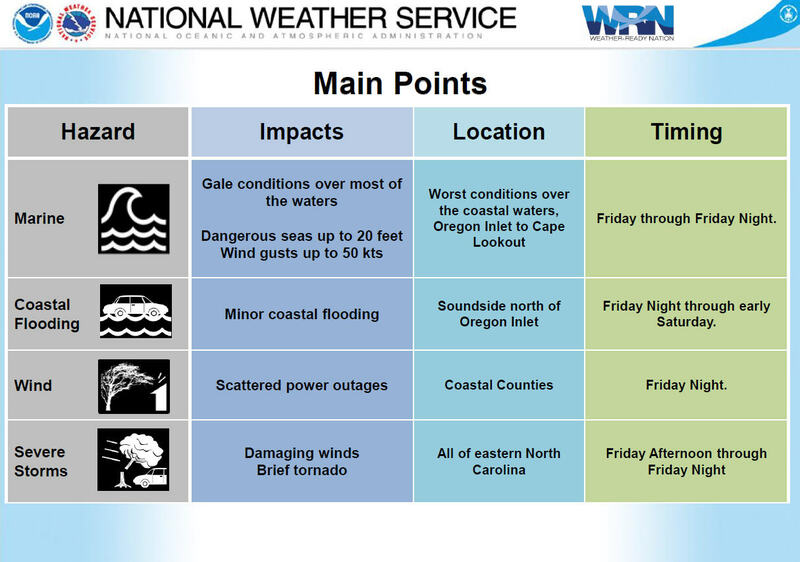 Also the Newport Weather Service office has a page on its website devoted to Sandy, with threat assessments and many graphics. 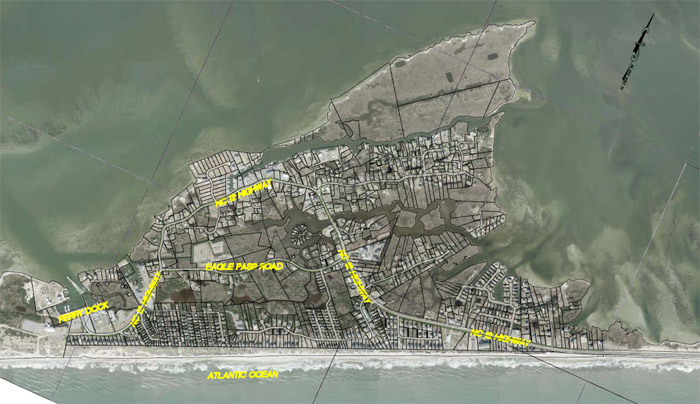 You will find it at http://www.erh.noaa.gov/mhx/Sandy.php.